The firstborn of the Rasa babies, Rasa N16 remains an old favourite for many and has a huge percentage of repeat customers. 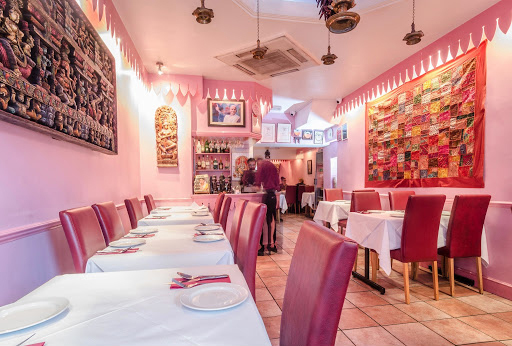 Small and cosy, it is one of the best known vegetarian restaurants in London and specialises in South Indian food, always maintaining the same very high standards that twice earned it the title Time Out Best Vegetarian Restaurant. How to get here: Bus routes: 73 Also 67, 76, 106, 243 goes past Stoke Newington High Street from where you can walk to Church Street.